UPDATE: As of December 2014 ZipList is no longer available. Are you getting the most out of your recipe box & shopping list that’s on the blog? Here’s the skinny: I recently partnered with ZipList. 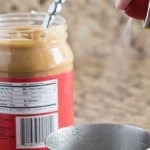 ZipList is an online recipe box & shopping list that’s going to simplify your love for collecting recipes & grocery shopping (if you’re not already using it!). 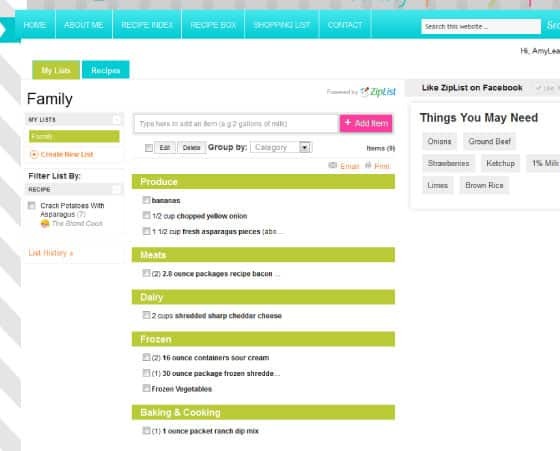 ZipList is also used on thousands of other awesome recipe sites and blogs that I love. 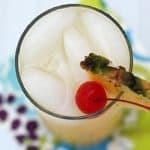 There are two places to “save recipes” on my blog. For you blondes like me, I put a little arrow so you’ll know what box to click (LOL) :-). Creating a ZipList account is free, fast & simple. If you’re not yet a registered user, it will prompt you to create an account. You can also create an account by logging in through social media sites such as Twitter & Facebook. 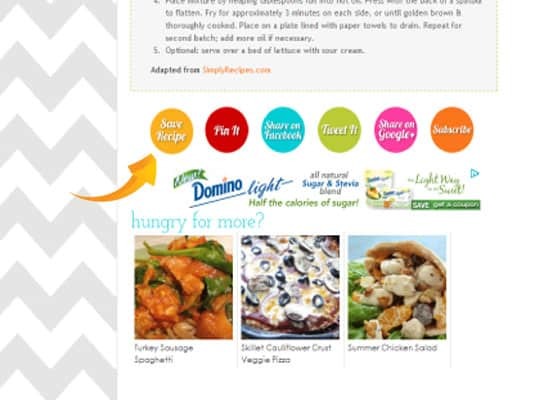 No more hunting from site to site to save your favorite recipes! 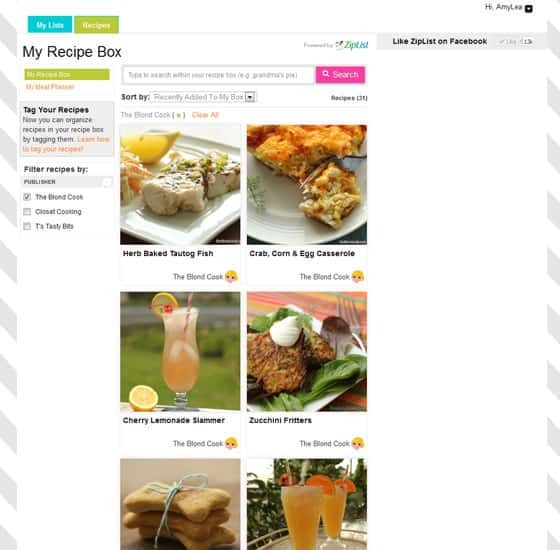 The ZipList recipe box simplifies online storing of recipes! 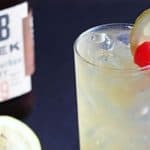 Not only will you see my recipes that you have chosen to save, but every recipe from other sites that you have saved using ZipList. Check out the shopping list…it helps me to remember what I need for that awesome recipe I found online! There are also free mobile apps to access what you need “on the go”. 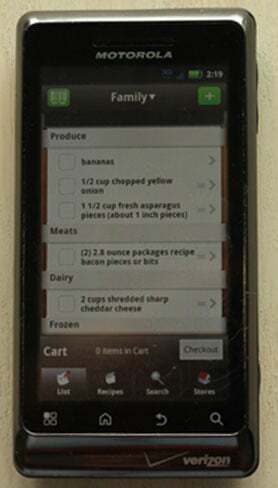 I utilize ZipList & love the simplicity of having every recipe that I save right at my fingertips. 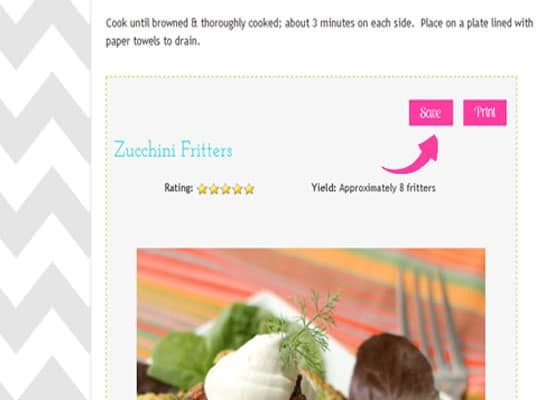 If you’re a fellow food blogger, I highly recommend using the ZipList plugin for WordPress. 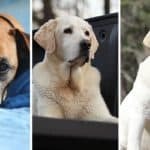 I was a newbie with WordPress when I first started this blog, and it is very user-friendly. Sign up for ZipList if you already haven’t; you’ll be glad you did!